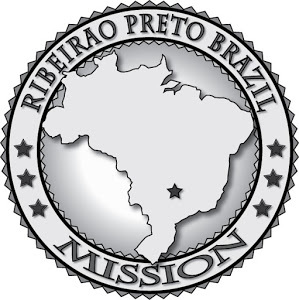 Elder Seaman's Mission in Brazil: Hello from the Brazil CTM (missionary training center)! Hello from the Brazil CTM (missionary training center)! We arrived in Sao Paulo at 6 this morning. All went well en route, and Brazil is beautiful. It was also the easiest customs I went through. We just went through the line that said no items to declare and there was no customs. P-days are fridays so I`ll talk to you again then. The MTC here is amazing and we can see the city and the beds are more comfortable and the food is better. And it´s humid so my nose isn´t bleeding ever 5 minutes anymore. We don´t have much time today but i wanted you to know that igot here safe! Talk to you on friday. Sorry i didn´t get a chance to call you dad before i left.